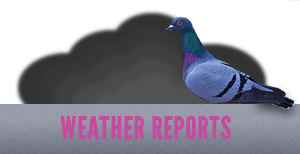 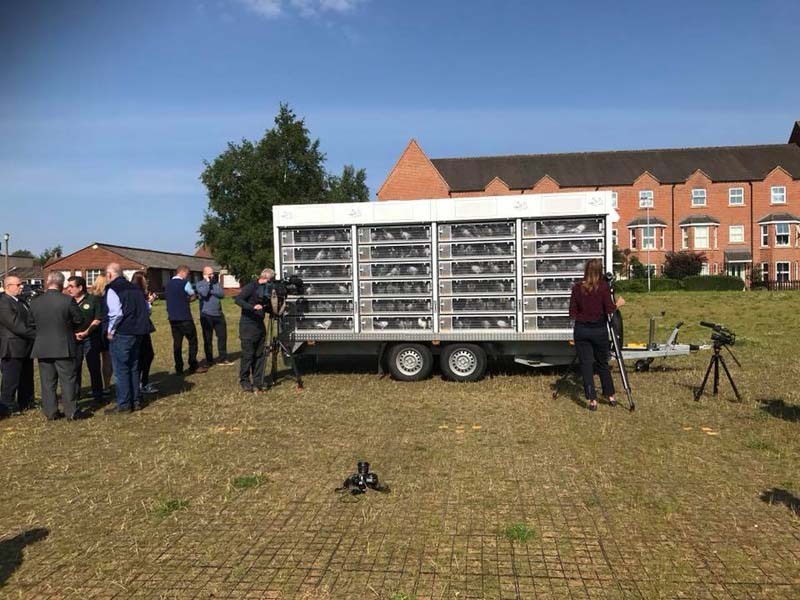 On Wednesday 14th June the RPRA released 543 birds from Bletchley Park in Milton Keynes at the first Lords v Commons pigeon race since 1928. 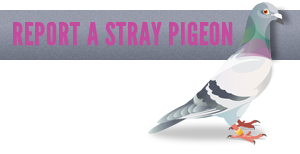 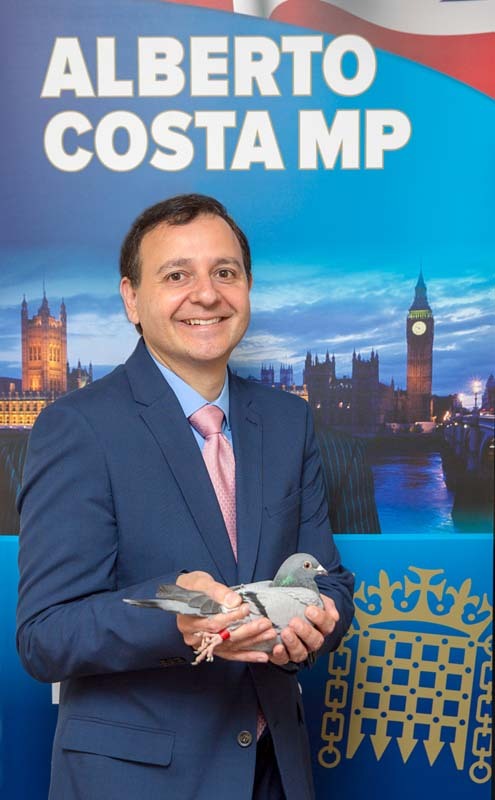 Each pigeon was designated to an MP or Peer. 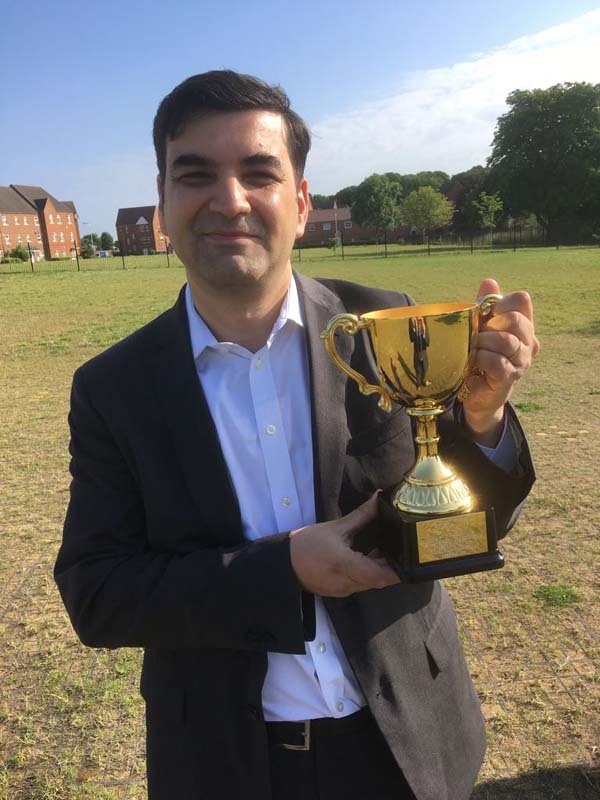 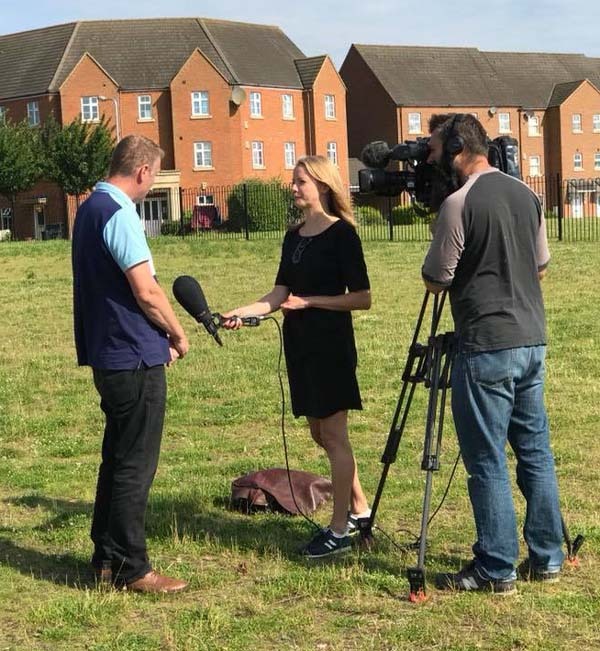 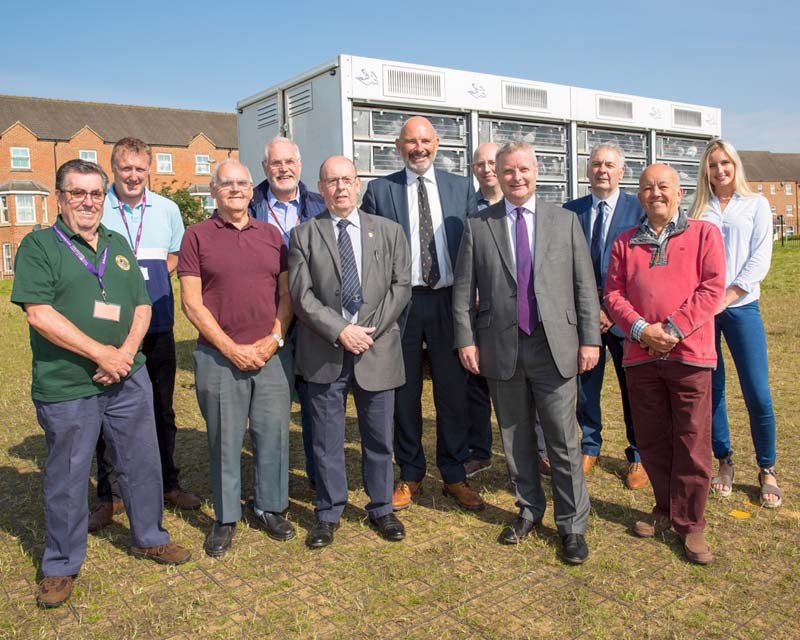 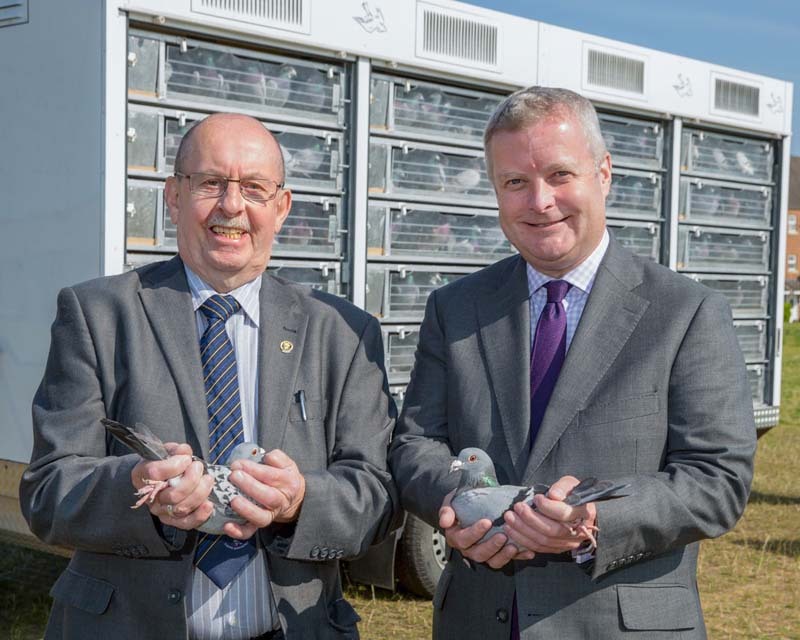 Chairman of the All Party Parliamentary Pigeon Racing Group, Chris Davies MP, was in attendance along with Iain Stewart, MP for Milton Keynes South. 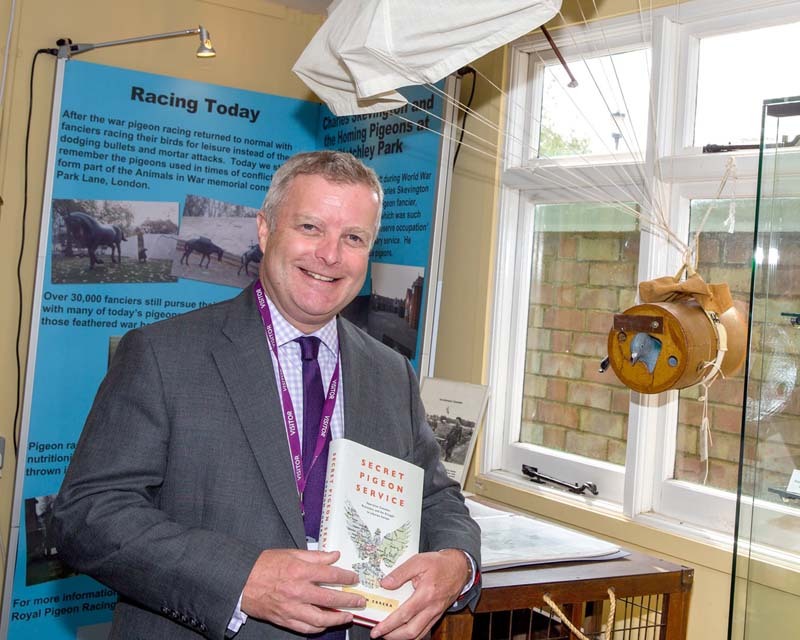 90 years ago, the last Lords vs Commons race took place in the quadrangle of the House of Commons, the birds being released by Sir Cooper Rawson MP (below). 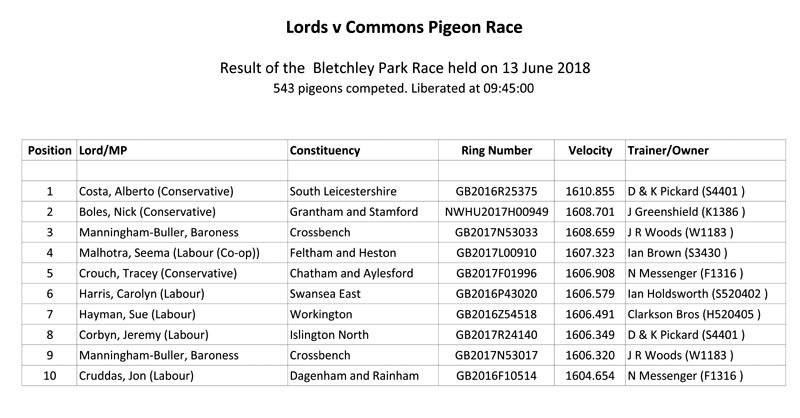 Back then, pigeon racing was widely supported and respected by MPs and Peers, with a Lords v Commons race held every year. 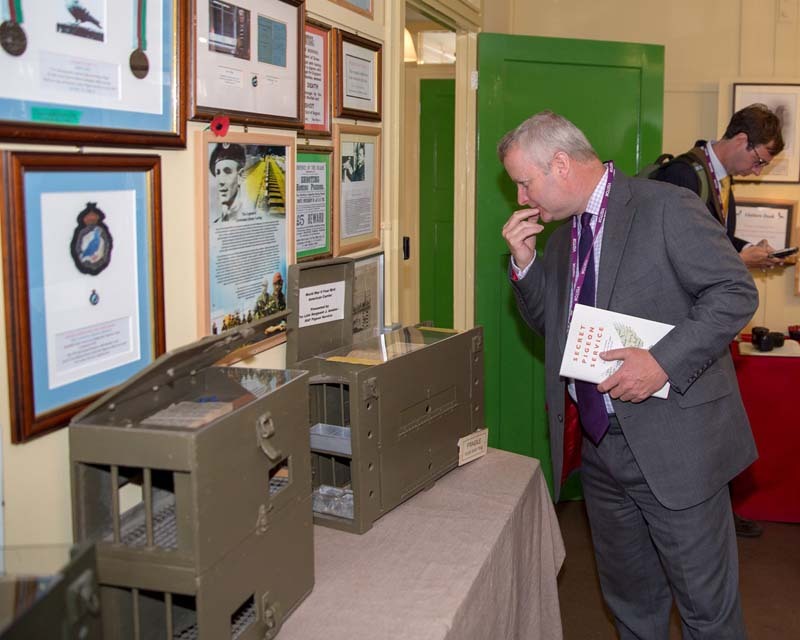 Fast forward to 2018 and this iconic race was recreated to commemorate 100 years since the end of World War One. 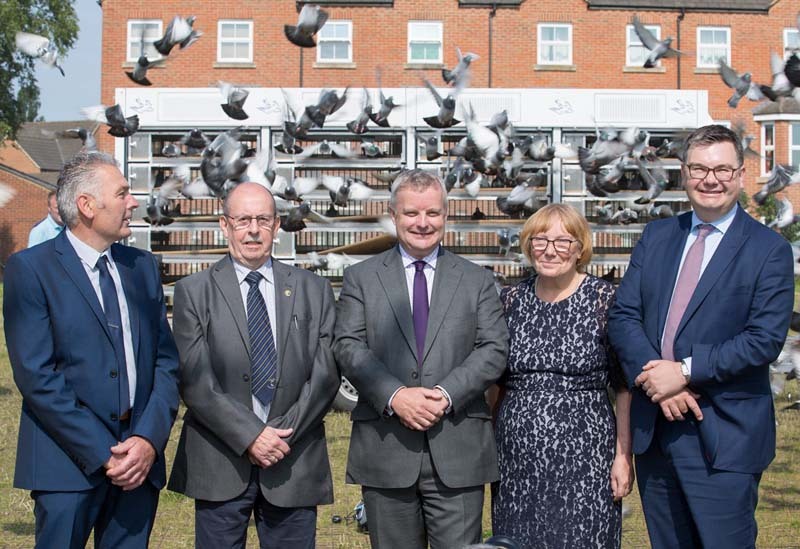 The race was shown support by many senior parliamentarians including the Prime Minister Theresa May, who sponsored five birds and The Lord Speaker. 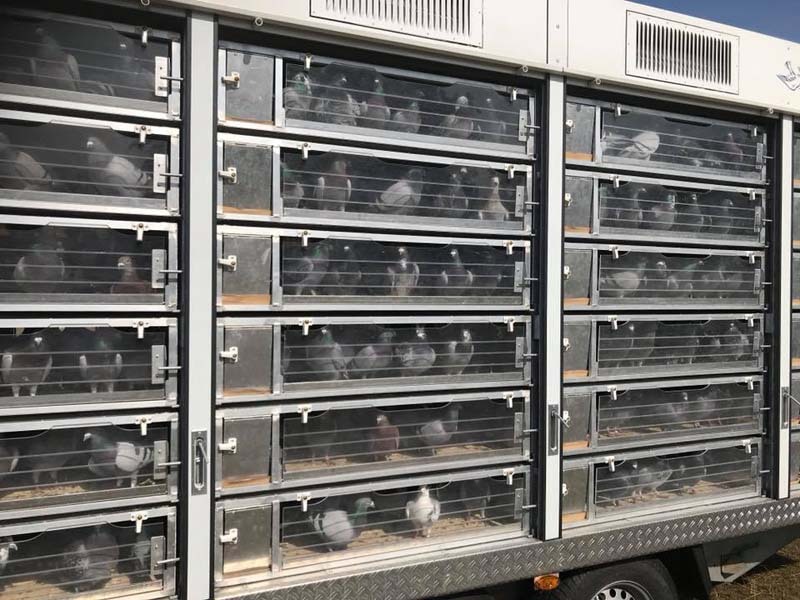 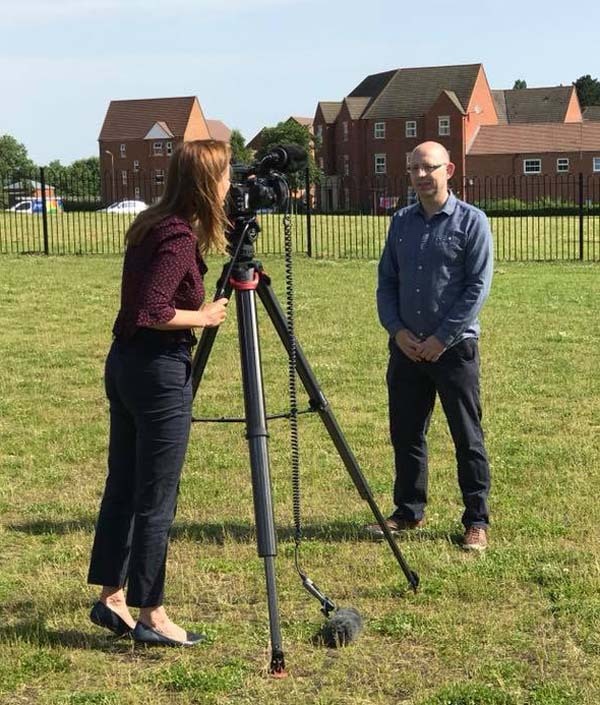 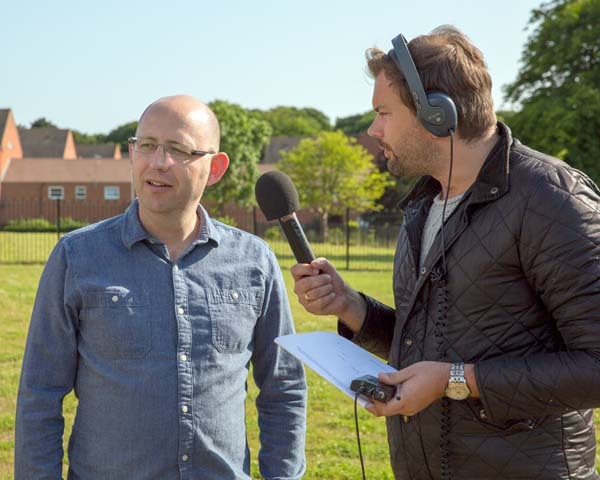 The birds’ home lofts were located in the surrounding areas of Pontefract in West Yorkshire, and the average flight time for each bird was two and a half hours.The event raised funds for the ex-serviceman’s charity, Combat Stress, the UK’s leading charity for veterans’ mental health. 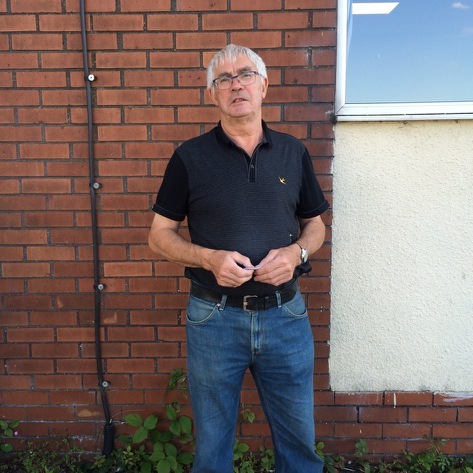 Here is the full start list and the top ten result is below. 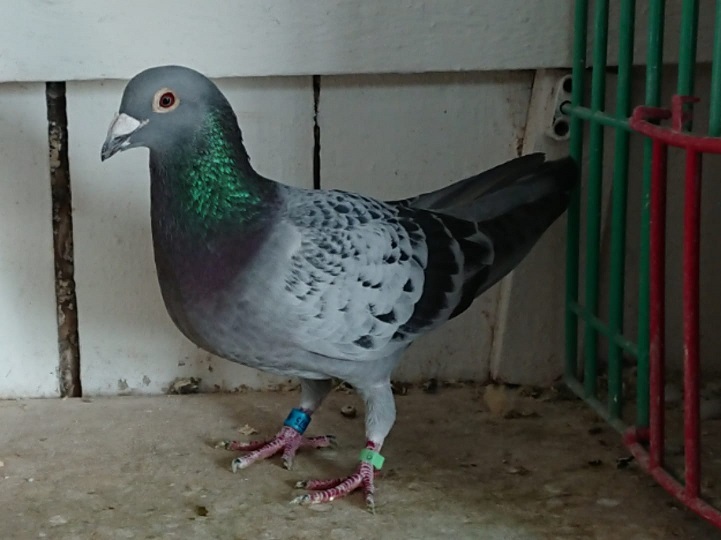 The winning pigeon – GB16R25375 – has now been named Alberto by its trainer, Mr Pickard of Hemsworth. 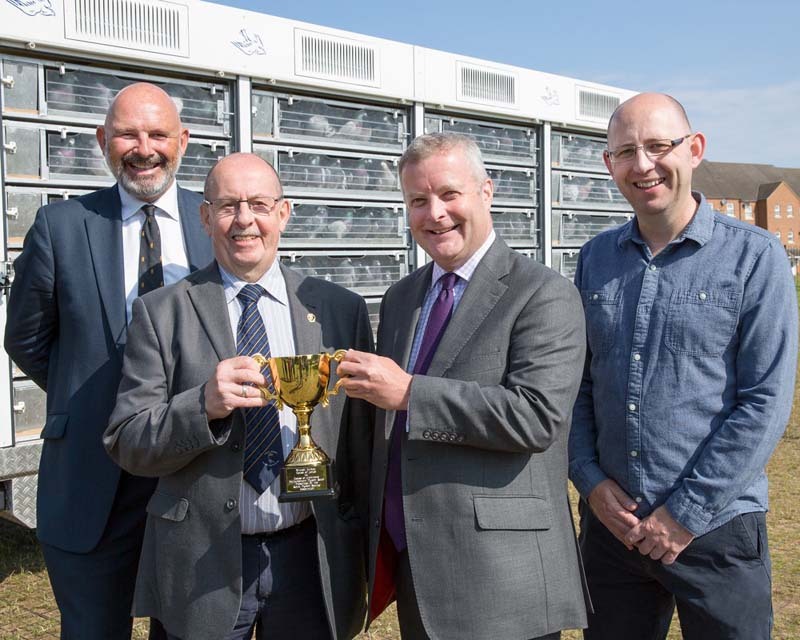 Click on a thumbnail below to see a gallery of images from the event.